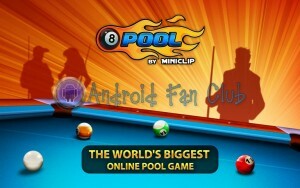 Many Android users wish to play Facebook based games right from their Android smartphone or tablet device. 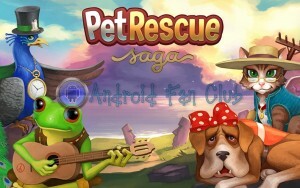 However certain games on Facebook do not exist natively for Android devices. 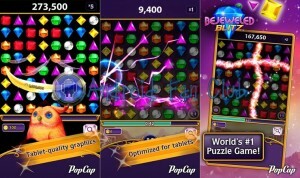 Users have to install Flash Player plugin and have to surf the Facebook’s website in desktop mode right from their Android device’s web browser in order to play those facebook games. 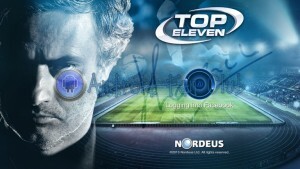 Today we are writing this post to help our valued readers to play top 10 native facebook games on their Android device. 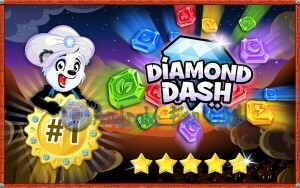 These games have been developed by their respective developers and are available for FREE on Google Play Store. 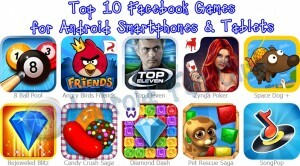 You can play these top rated games against random facebook users or even against your friends. 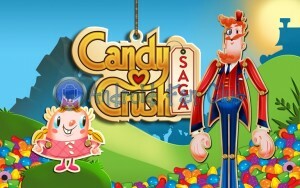 Note that your friends need not be using the mobile version of game, indicating if you are online from your Android device and playing the game, the other user or your friend could be online from their PC to play games against you and vice versa. You can achieve certain ratings upon playing and defeating other players on Facebook, different sort of awards, number of levels played / unlocked and your achievements against your friends will be display on your Facebook timeline. All of these games are insanely addictive in their nature, so you should play them in your leisure time to throw the stress away after routine office or school work. 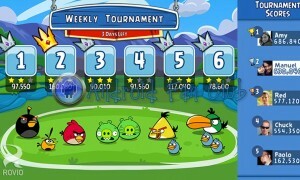 Hope our readers will enjoy with relief by competing against their friends in top rated Facebook games. Let us know, which facebook games do you find most interesting to play in the comments section below.